The widespread availability of wind has made it possible for all to use windmills. Modern architecture has a dynamic approach to renewable energies which are drawing much attention in our country of late. Natural potential which was tapped by our ancestors in the past can prove practical today too. 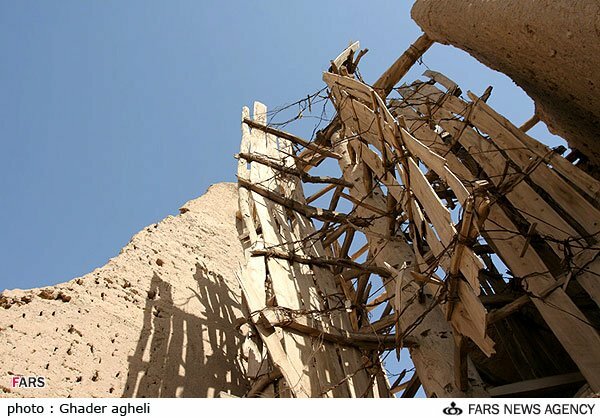 Historical accounts suggest that windmills first emerged in Iran in the 7th century AD. Historians believe that windmills were the first machines in history. Unlike other sources used by mankind which were subject to constraint, wind offered a noticeable amount of power wherever it blew. That wind power was not monopolized by only a privileged class or feudal lords and there was no need for the construction of specific channels to harness and transfer its energy rendered the wind energy affordable. The production capacity of windmills was many times more than that of regular mills. 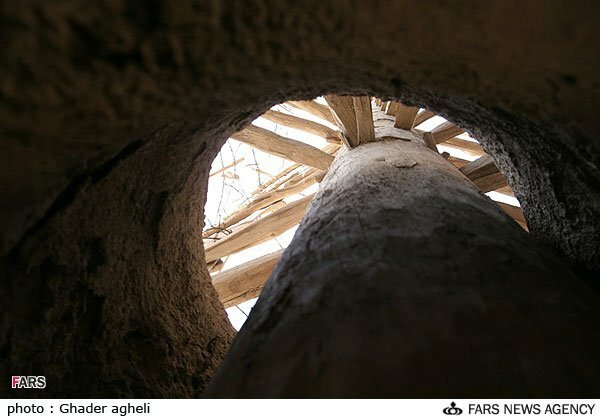 Above all, the widespread availability of wind made it possible for all to use windmills. 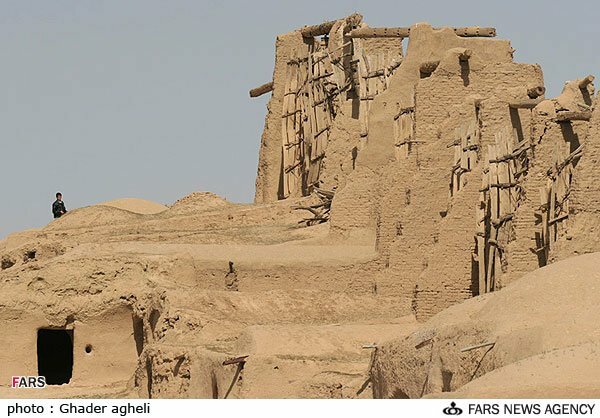 Windmills played a special role in Iran, particularly in Sistan and Baluchestan Province, which was called the country’s granary in different eras. 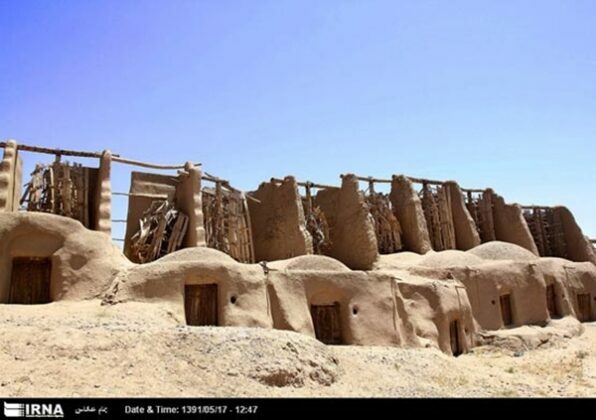 Iranian and Arab historians in the 9th and 10th centuries have all presented different stories about wind-run structures in what is now Sistan and Baluchestan. 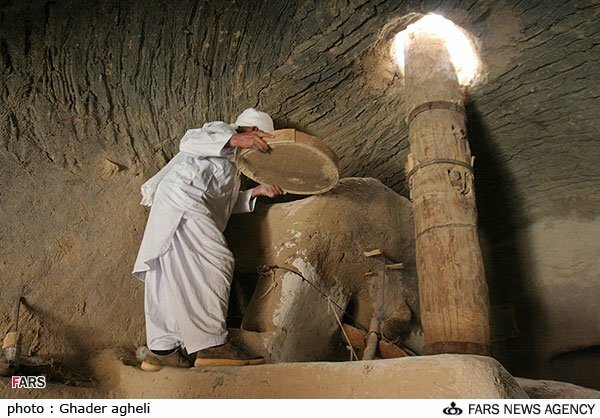 Even Western and contemporary historians unanimously believe that the first windmills of the world were constructed in this region. 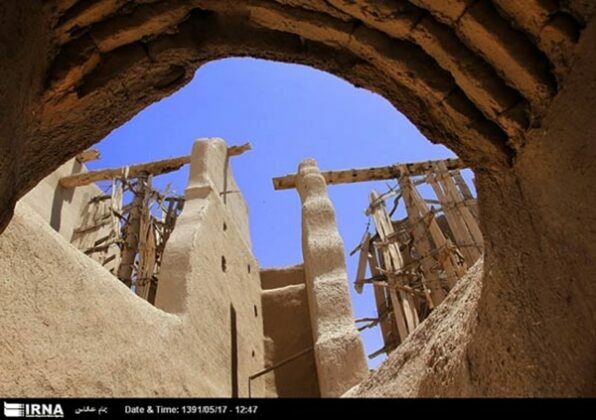 In fact the technical and architectural properties of these structures were not the only noteworthy thing about them. 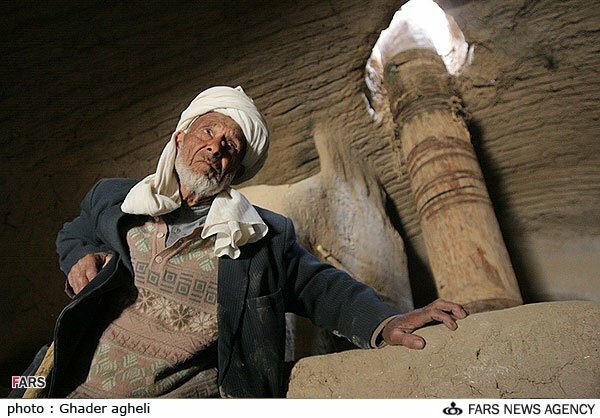 They paved the way for the emergence of sustainable societies nearby. 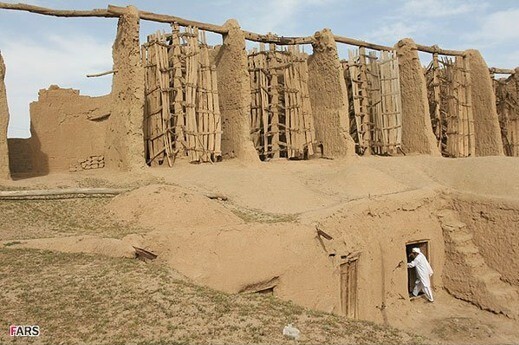 Zaranj, a city in southwestern Afghanistan, and Zahedan, the provincial capital of Sistan and Baluchestan, both home to windmills according to historic accounts, replaced the Burnt City to become key civilization hubs in the Iranian Plateau.